I was so excited when I saw this book was going to be released. 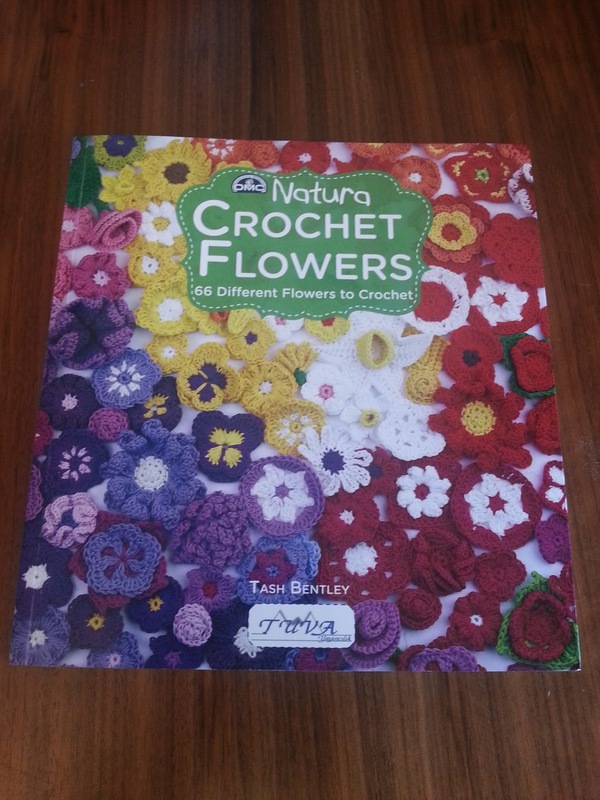 I love flower crochet books. I think flowers just make a brilliant addition to many things. This book didn't let me down! 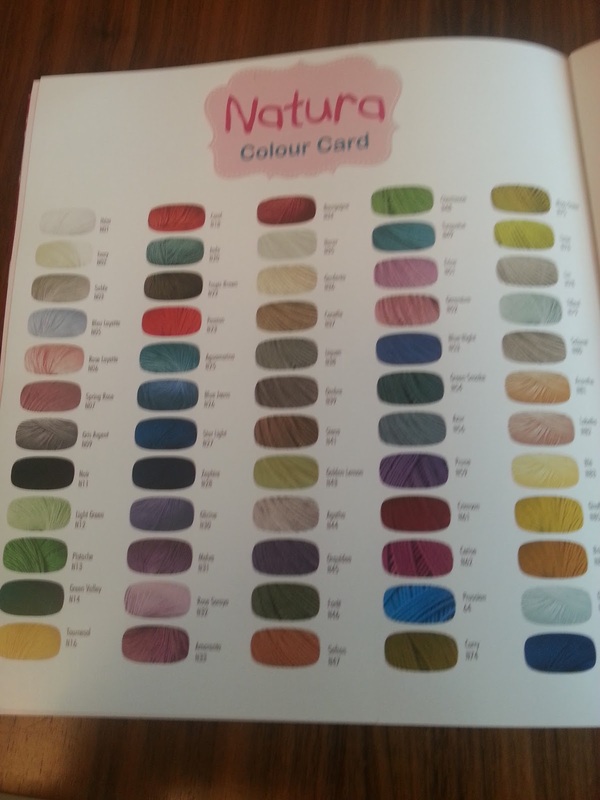 The book uses the 60 beautiful colours available from DMC in the Natura range. 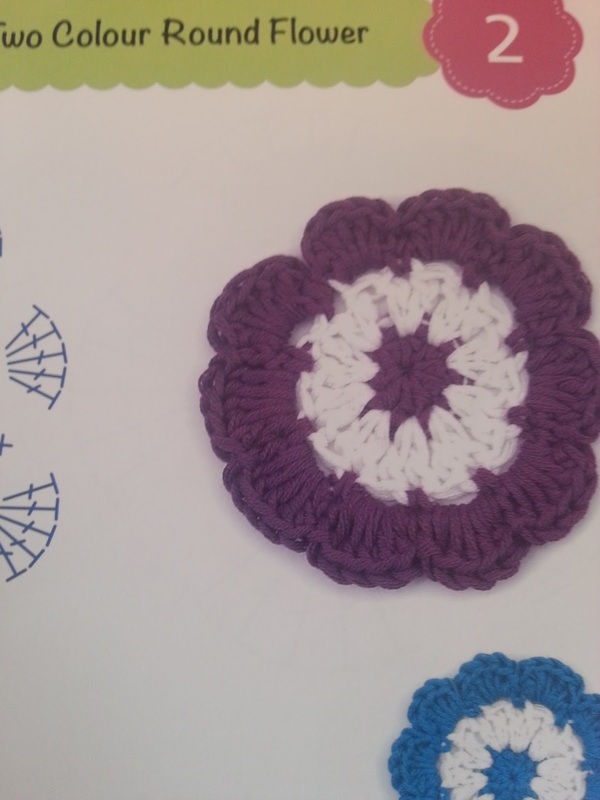 you can make any flower. 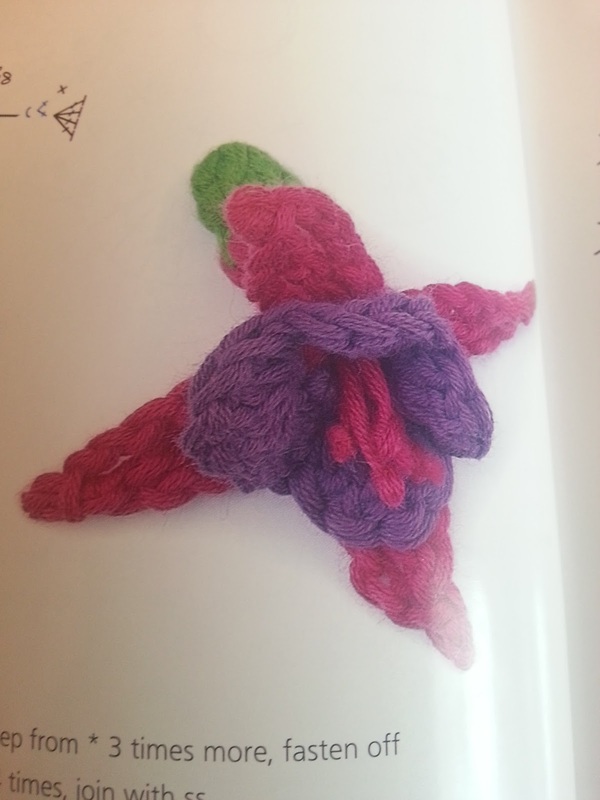 The beautiful range is matched by the feel of this fantastic 100% cotton yarn. 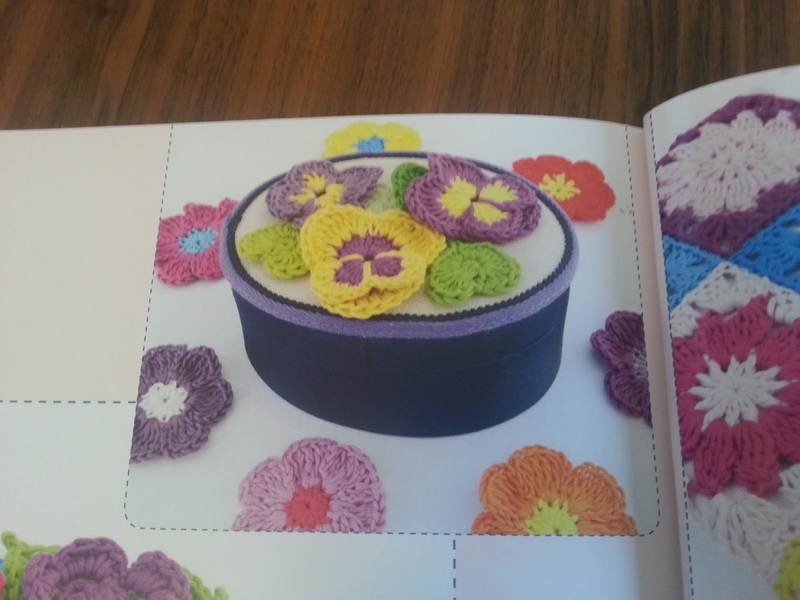 Each of the 66 different flower patterns have their own pattern page. 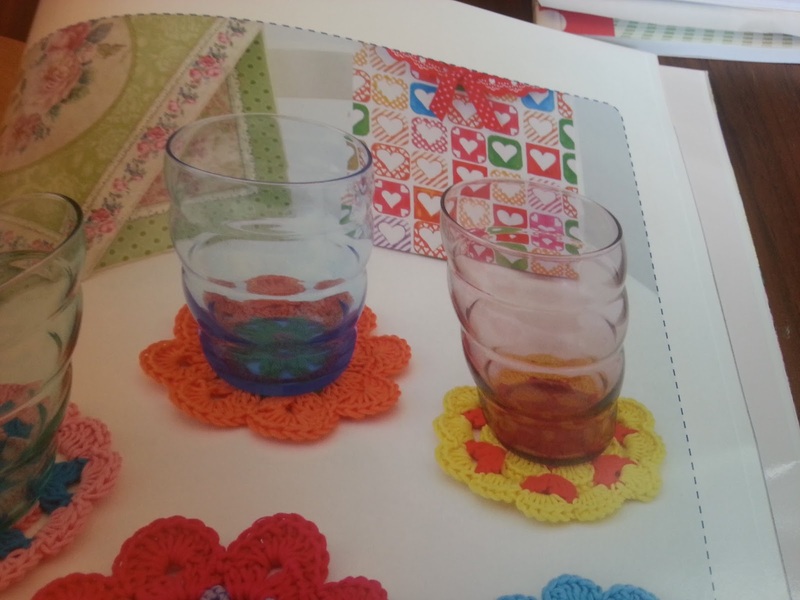 On each page the pattern in written and chart format are available. shaped flowers that you can clearly identify. The detail on some of the flowers are amazing. So much work has gone into getting the details right. 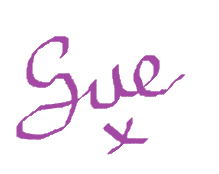 I have so many favourites in the book I couldn't show you them all. to add all the flowers to. 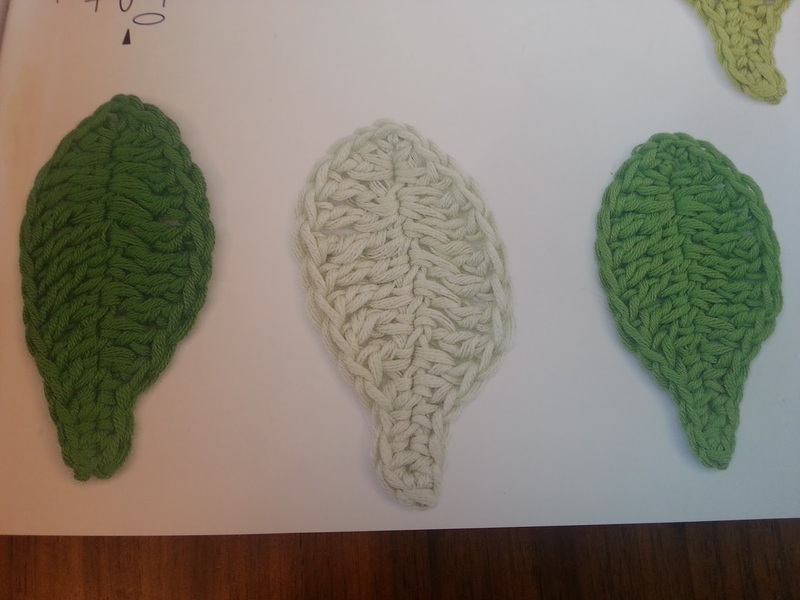 The book also includes different leaves. to the flowers you make. The other thing I love about this book is there is something for everyone. 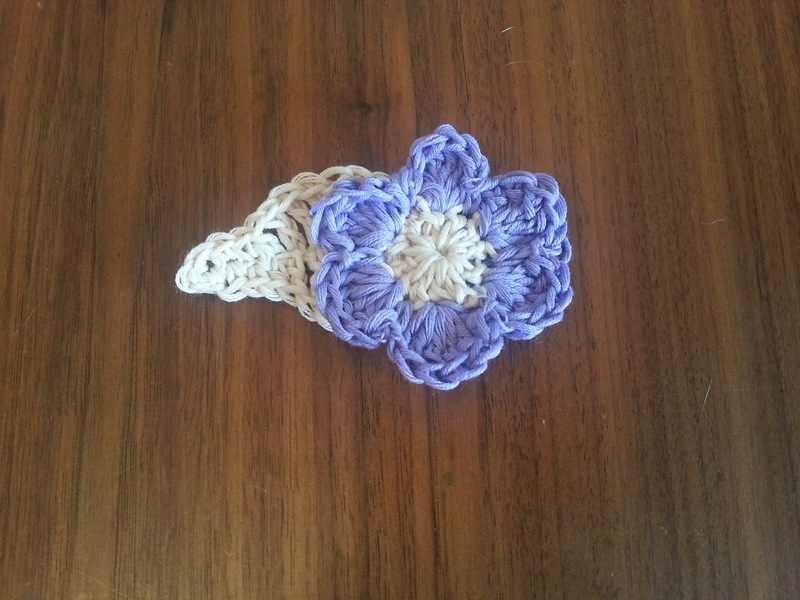 Even a newbie can learn the skills to make the flowers. 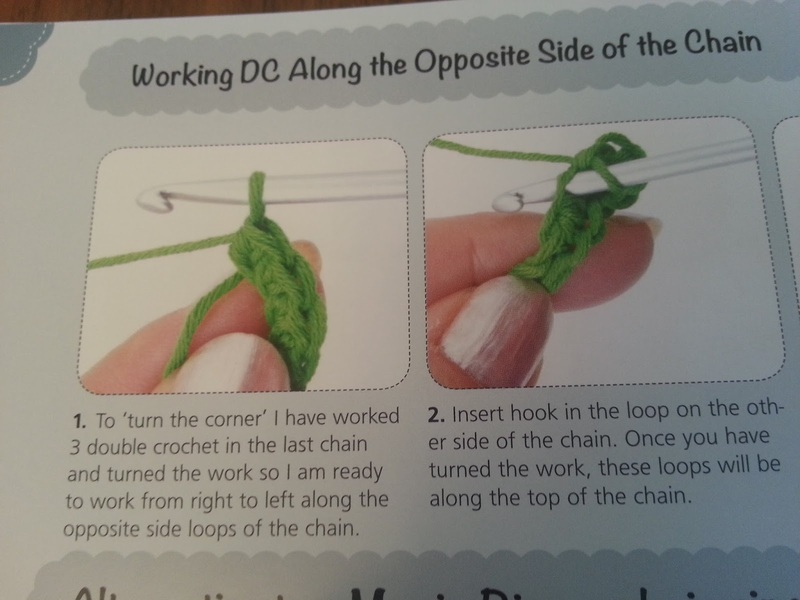 There are full instructions that include clear pictures for you to follow. 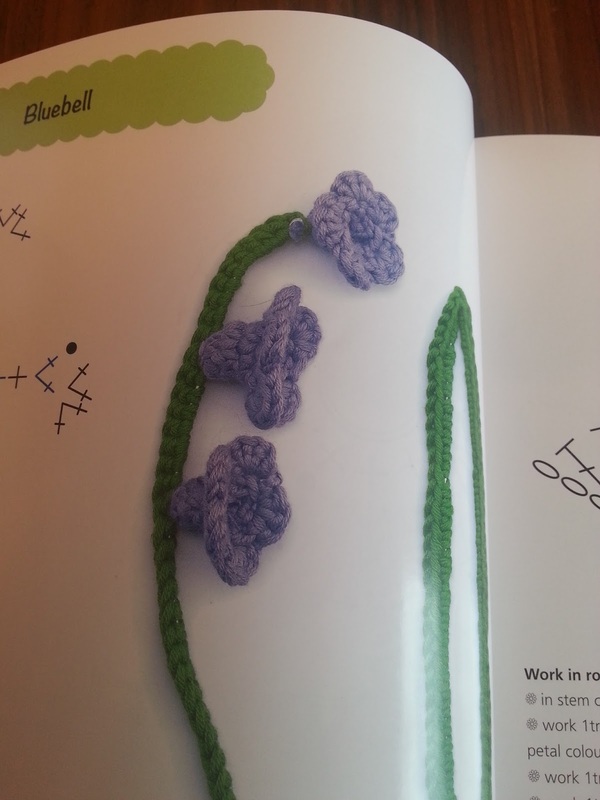 Also included in the book are ideas of how to use the flower patterns. This is the kind of book you will pick up time and again! 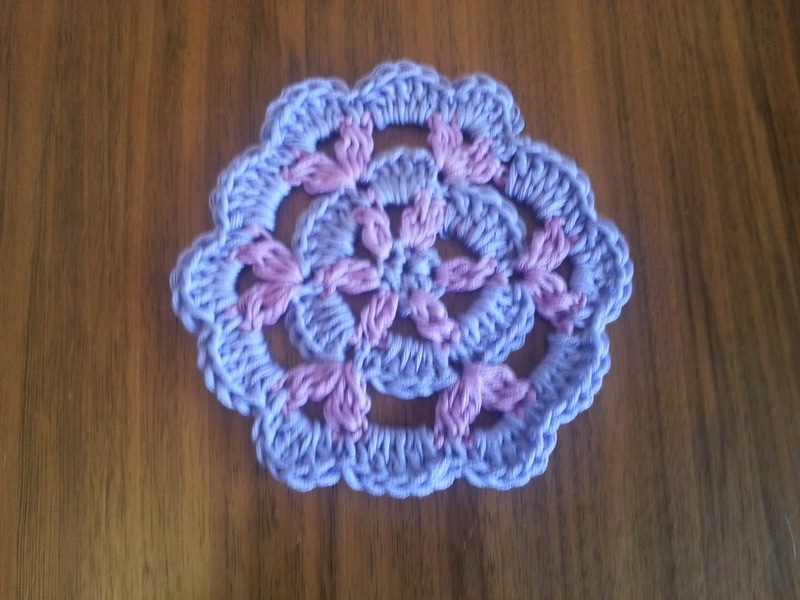 I've already had fun by starting to make some of the flowers. Don't they look fantastic and the natura yarns really work with the designs. I'm using the bottom one as a cup coaster. 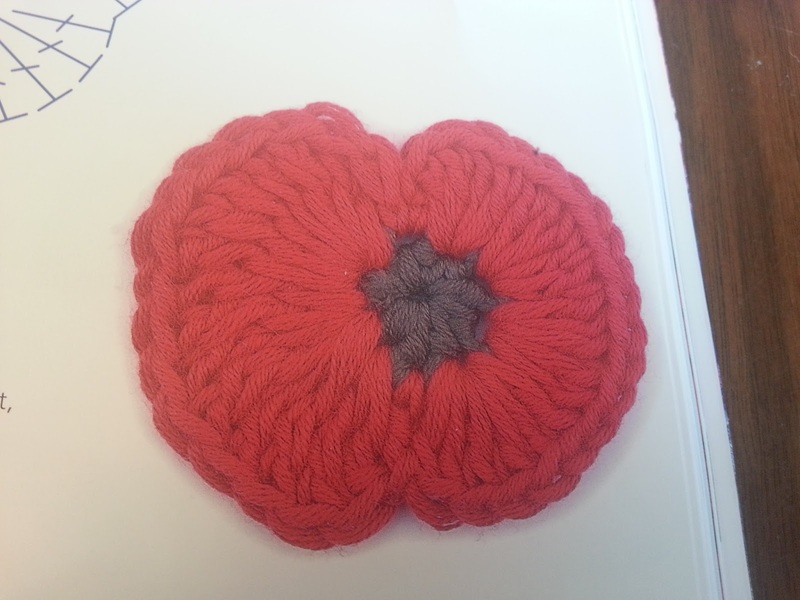 The top one I am adding to a clip and wearing it in my hair. or you can use them on there own.